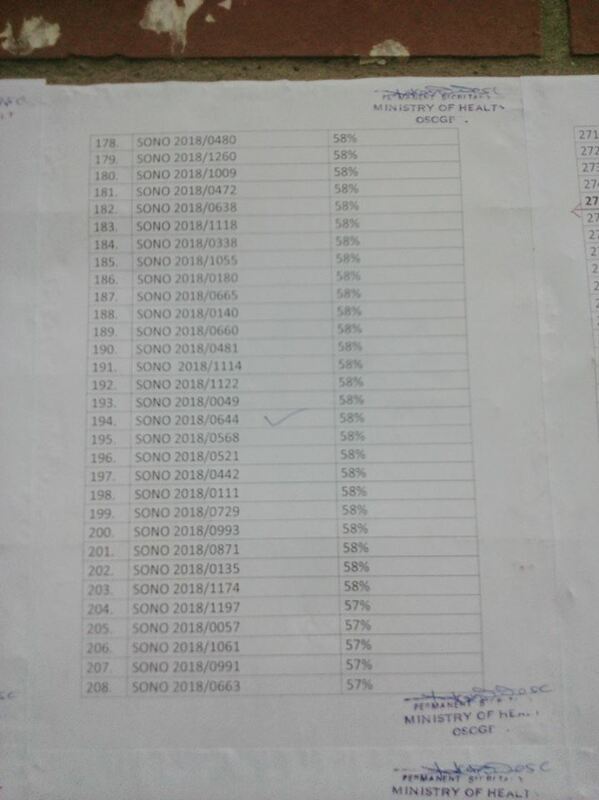 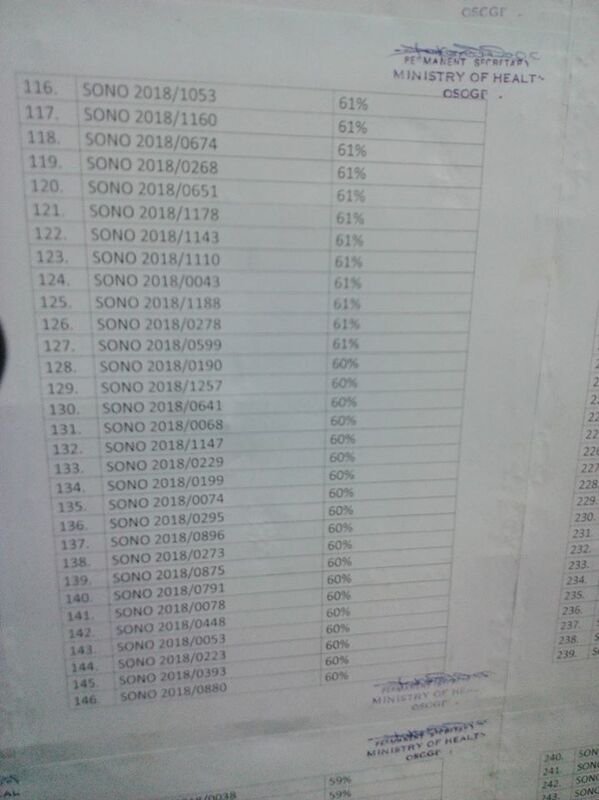 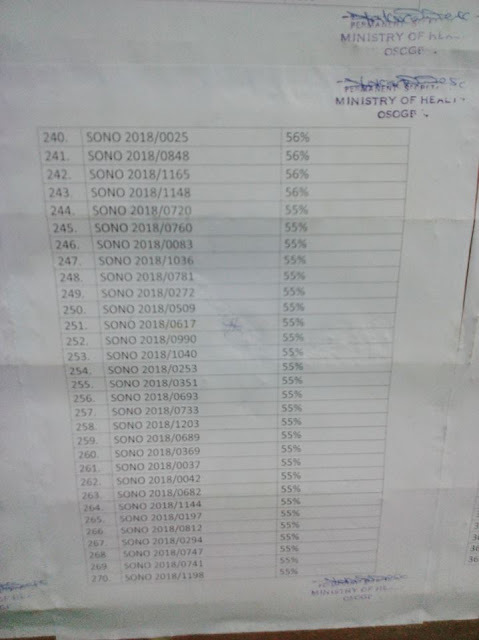 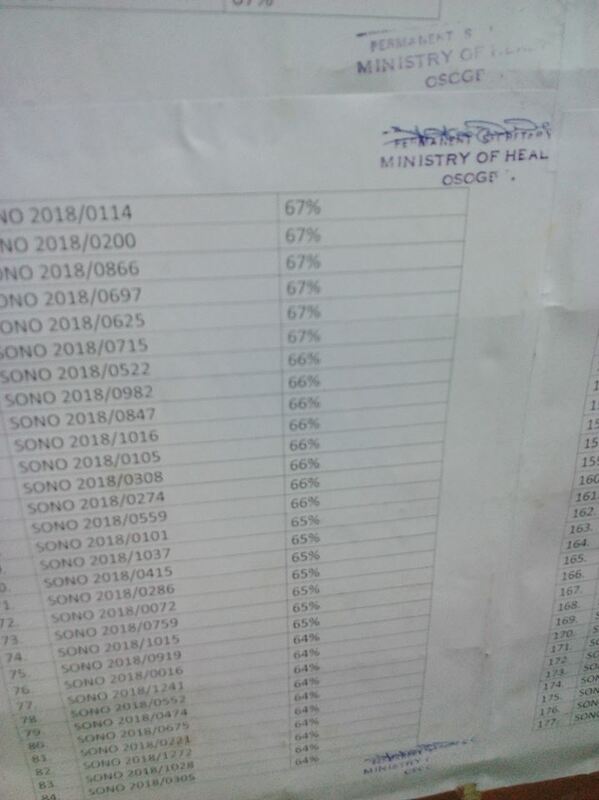 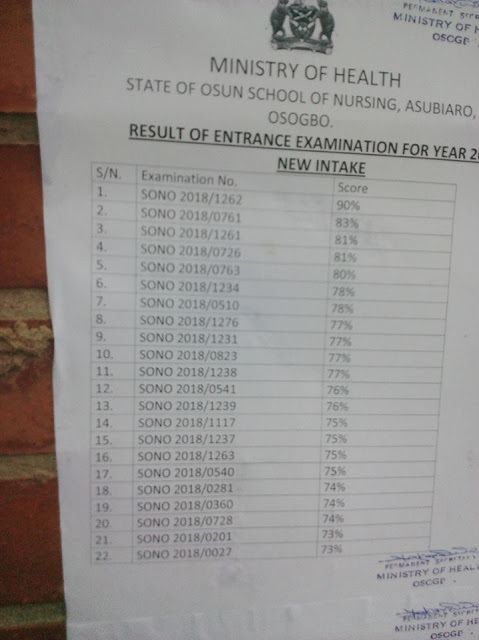 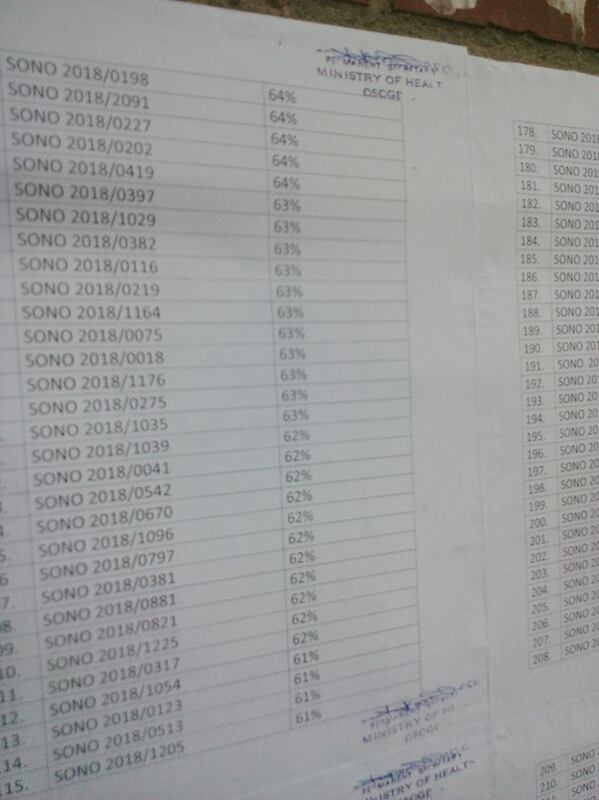 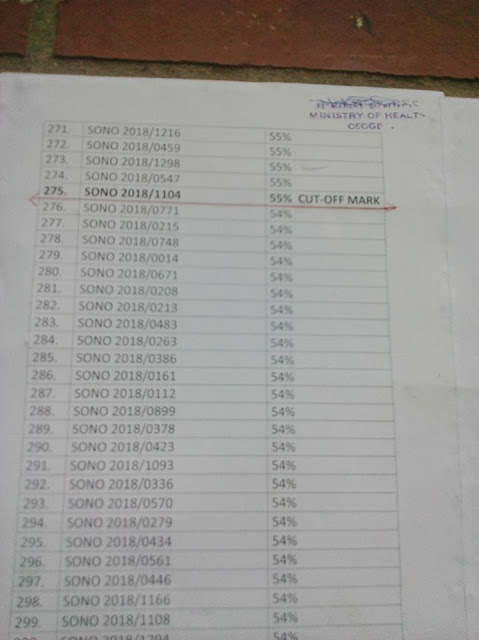 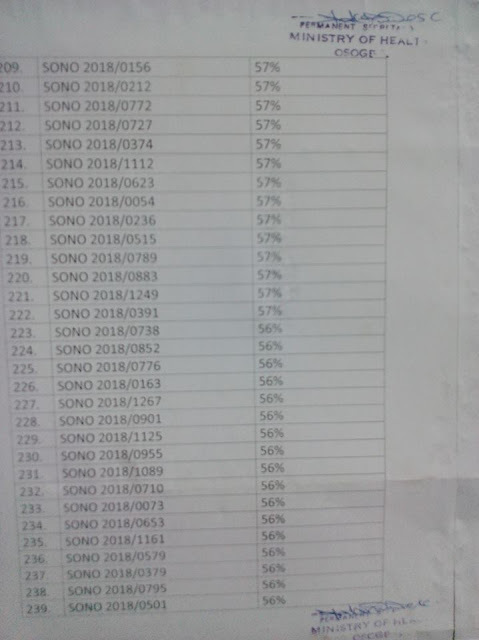 School of Nursing, State Hospital, Osogbo Entrance Examination Results for 2018/2019 Academic Session Successfully Released and Uploaded Online. 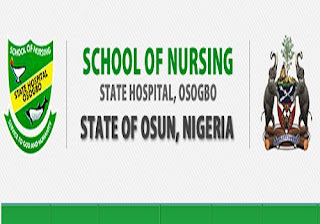 This is to inform all applicants of the Osun State School of Nursing, Osogbo and those who participated in the Entrance Examination into the State School of Nursing, Osogbo that the result has been released for 2018/2019 academic session. 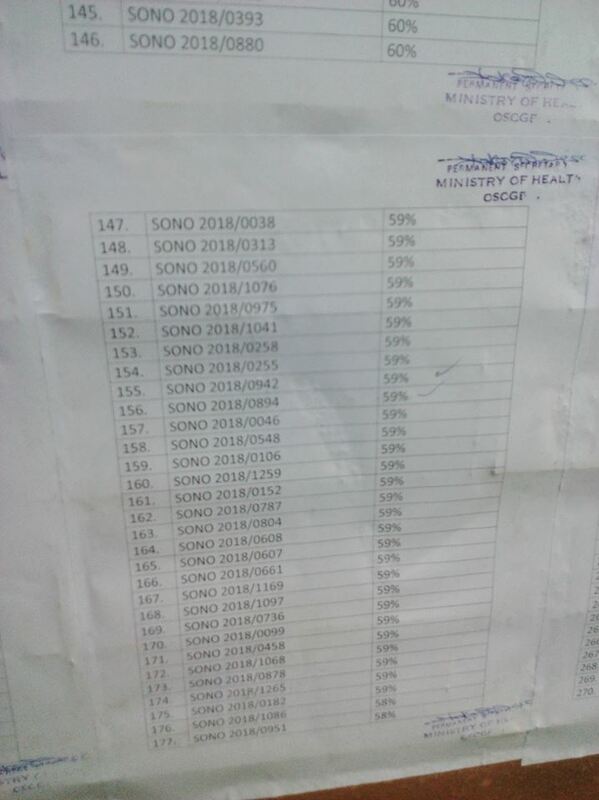 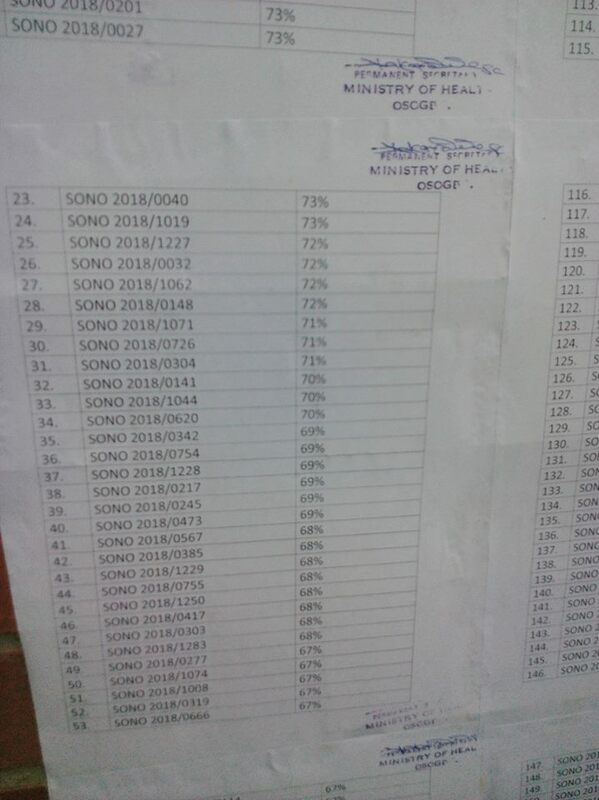 The admission list has been pasted on the School of Nursing, Osogbo notice board. Click Login to access or check admission status.